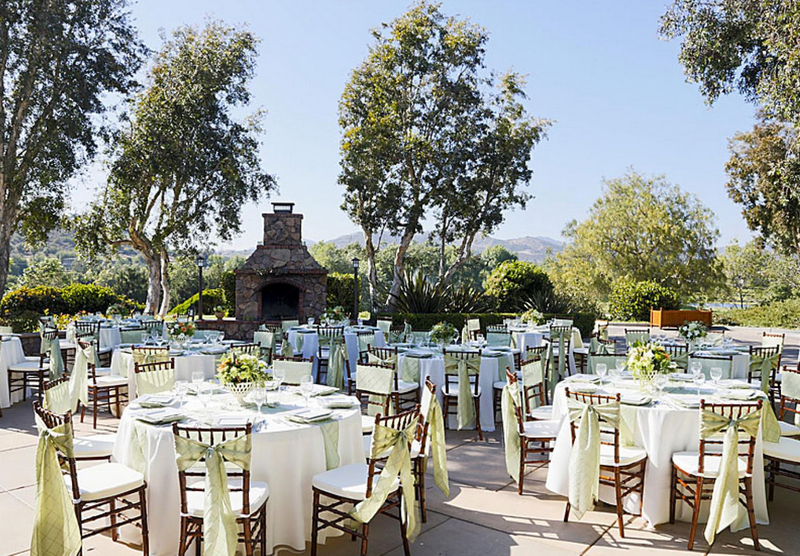 Twin Oaks Golf Course Wedding Venue offers a peaceful outdoor setting complete with lush rolling hills, tranquil ponds and fountains, and a wide open sky. 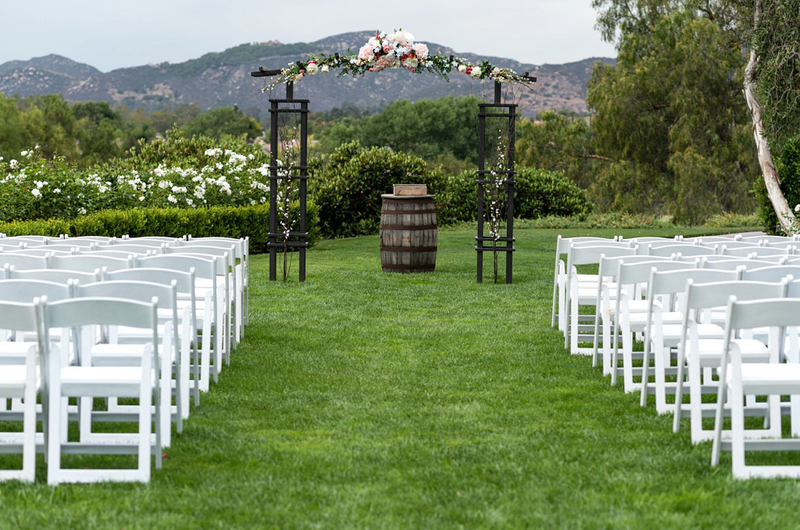 Celebrate your lifelong journey together by getting married at Twin Oaks, in San Marcos, CA. 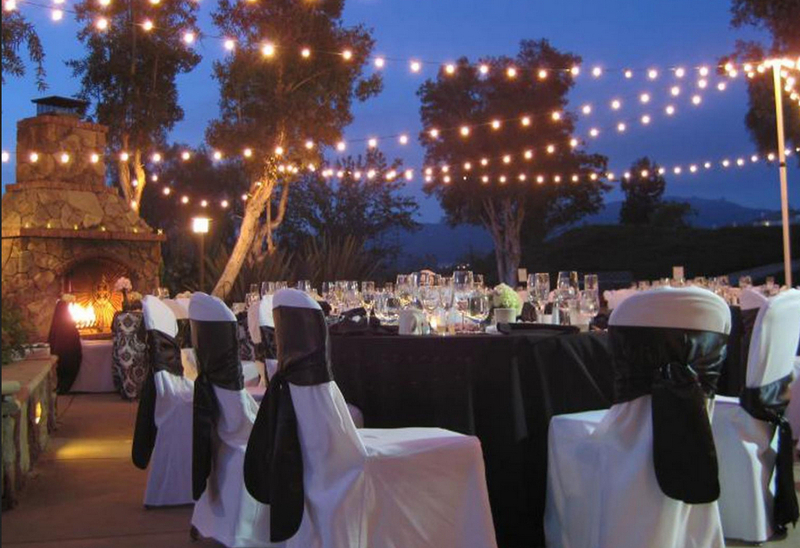 As one of the premiere San Marcos wedding venues, Twin Oaks offers a wide array of ceremony and reception packages for your special day. Choose from an all-inclusive package or mix and match to bring your dream wedding to life.